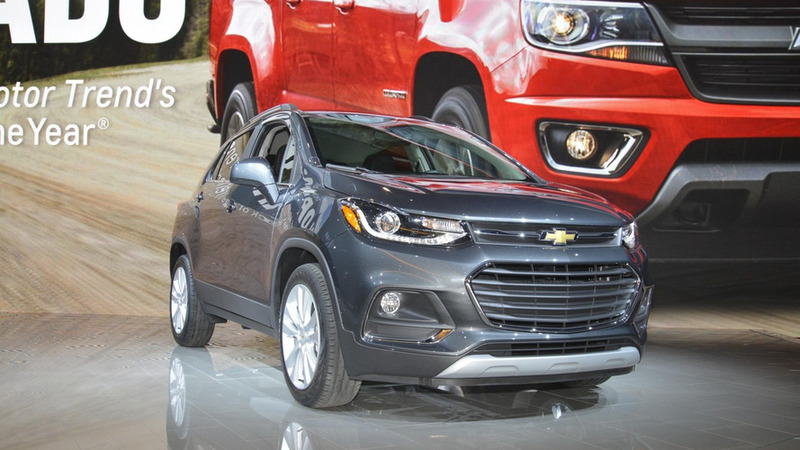 The Chicago Auto Show continues as Chevrolet has introduced the 2017 Trax. 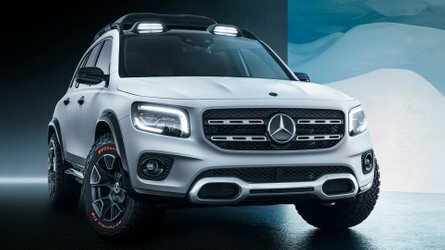 Looking far more attractive than its predecessor, the facelifted model has a new front fascia with a sportier dual port grille that is flanked by restyled headlights. 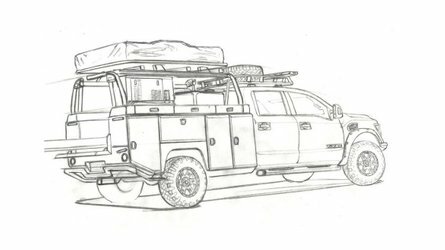 The changes are less noticeable out back but designers added a new rear bumper and modestly revised taillights. 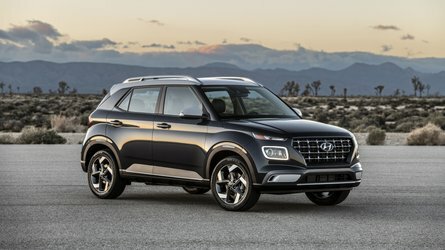 The range-topping Trax Premier also gains some new equipment including LED signature lighting and restyled 18-inch alloy wheels. The styling changes continue in the cabin as drivers will find a new dashboard which features higher quality materials and an improved design. The crossover also boasts a new instrument cluster, Galvano chrome trim, and revised switchgear. Last but not least, the model can be equipped with a new MyLink infotainment system that features a seven-inch display as well as Apple CarPlay and Android Auto compatibility. 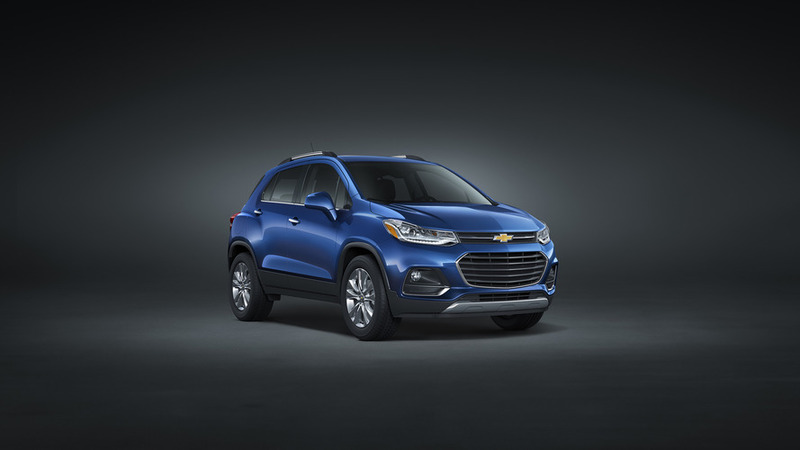 On the safety front, there are several new options including Forward Collision Alert, Side Blind Zone Alert, Rear Cross Traffic Alert, and a Lane Departure Warning system. Even the entry-level model comes standard with a rearview camera and ten different airbags. 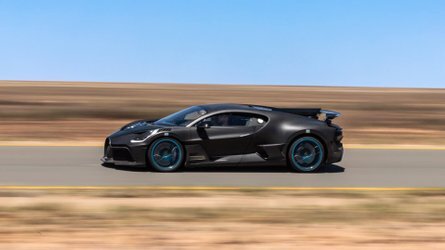 Power is provided by a turbocharged 1.4-liter four-cylinder engine that produces 138 horsepower and 148 pound-feet of torque. 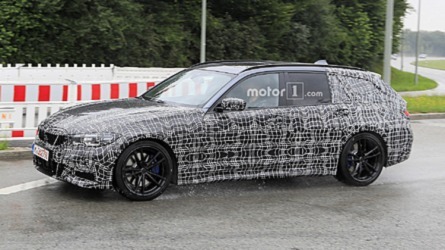 It is connected to a six-speed automatic transmission which can be paired to an optional all-wheel-drive system. 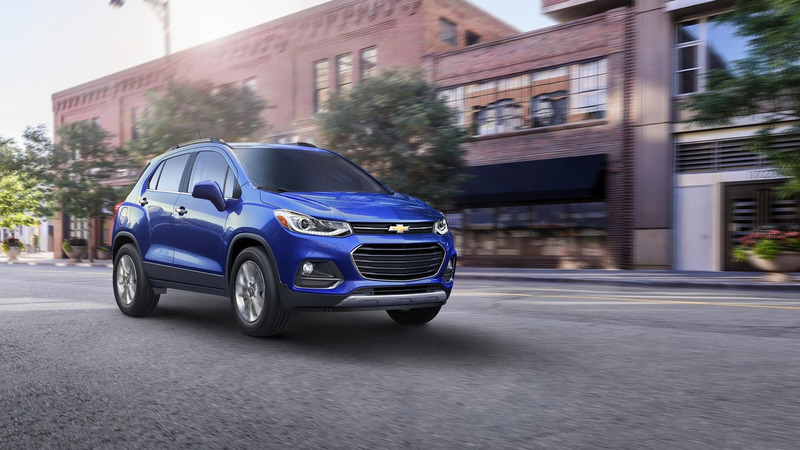 The 2017 Chevrolet Trax will go on sale this fall and pricing will likely start at around $20,000.